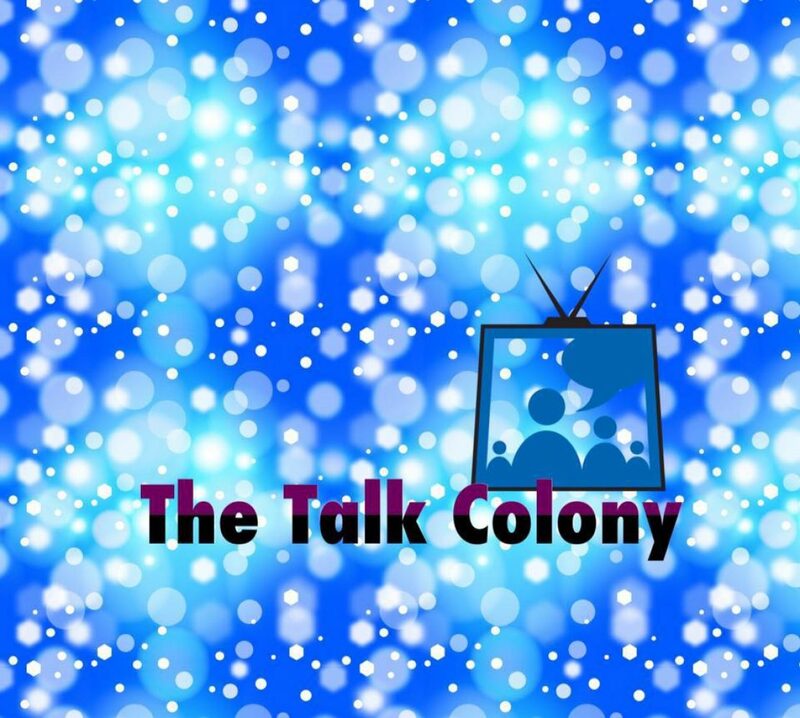 The Talk Colony https://talkcolonydotcom.wordpress.com A smorgasboard of talk! Podcasts dedicated to TV favorites and other topics close to my heart ❤️You pick and choose what interests you! Colony episode 3.06 follows two very different stories in the aftermath of Charlie Bowman’s death. Snyder finds refuge in Switzerland while the Bowmans struggle to survive on the road to Seattle. We cannot be certain if Seattle brings danger or salvation. Spoiler alert, Tracey and Jay both really liked this episode. Of course, we did not like everything that was happening, but we both thought it was very well executed. If you agree, you can thank Sarah Boyd for her excellent direction of this week’s installment of Colony.